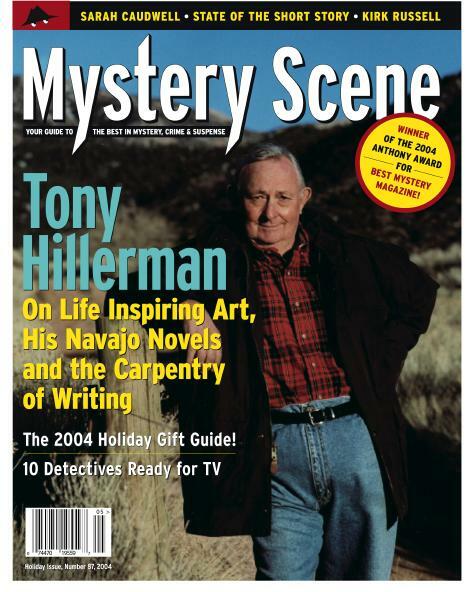 Established in 1985, Mystery Scene Magazine is the oldest, largest, and most authoritative guide to the crime fiction genre. Our lively, expert coverage ranges from past mystery masters to today's top talents and tomorrow's bright new stars. We report on novels, of course, but also films, TV shows, audio-books, kid's mysteries, short stories, reference works, and much more.